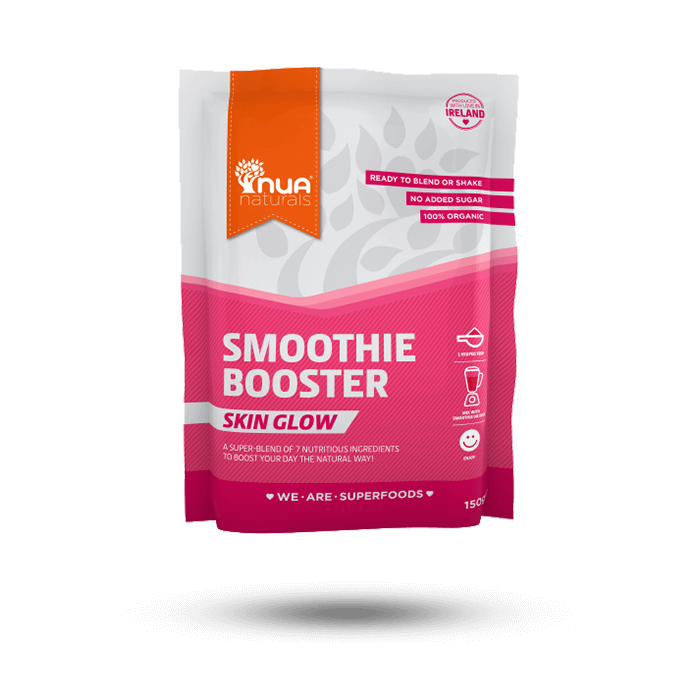 Our Skin Glow Smoothie Booster is a blend of 7 natural and organic ingredients helping to keep your skin cells healthy and contributing to normal collagen formation allowing you to be your radiant self! SKU: RK077. Categories: All, Smoothie Boosters. 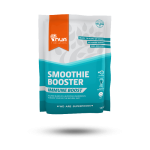 Our Skin Glow Smoothie Booster is a blend of 7 natural and organic ingredients. Skin Glow Smoothie Booster keeps your skin cells healthy and contributes to normal collagen formation. Be your radiant self!